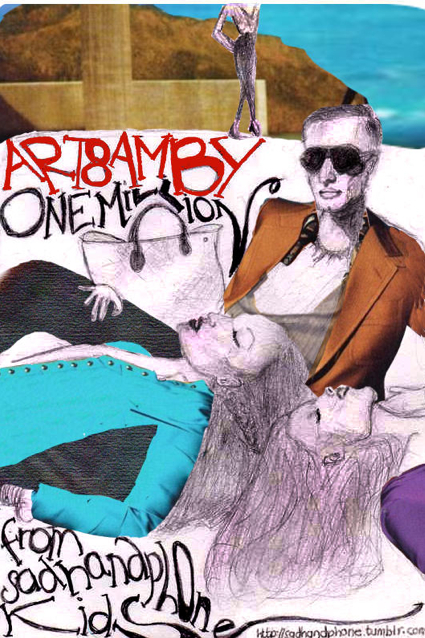 We received such a unique versions of #art8ambyonemillion from fashion designers (Sapto Djojokartiko and Farah Angsana), photographer (luki ali of lukimages), creative designer (@elcofrebliaman), magazine (@looksmagazine), stylists (kaymori and genuNERD), our friend at @RihannaID (Budi) and our readers (@NUTSIED, @gesyanamora and @ijunkirbalik). 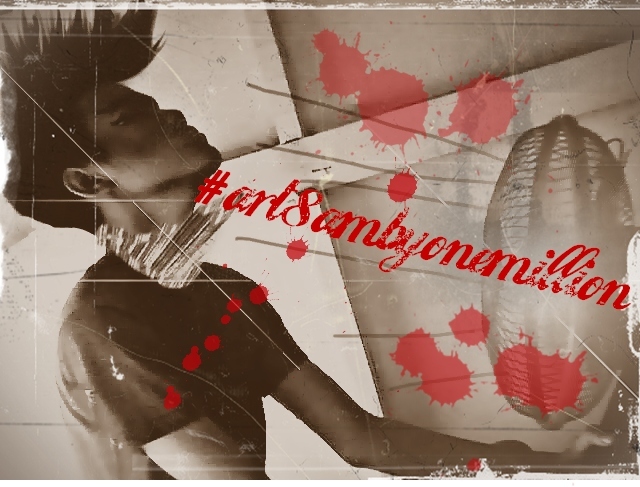 Thank you very much once again to all of you, lots of kisses and we will make this blog even better in the future for your viewing pleasure (we just did one of the steps by changing our layout to the new one, do you like it guys?). 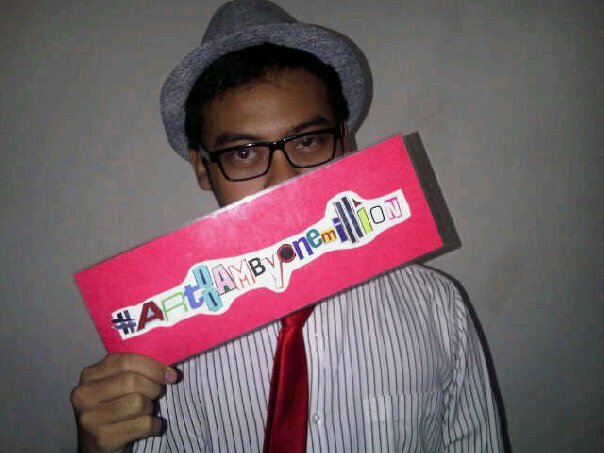 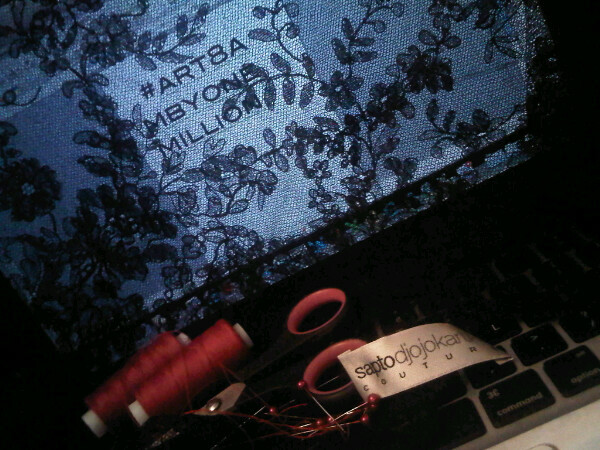 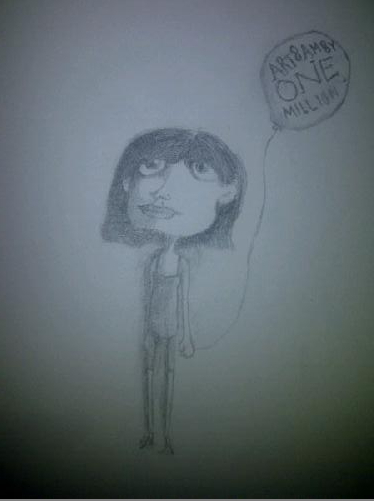 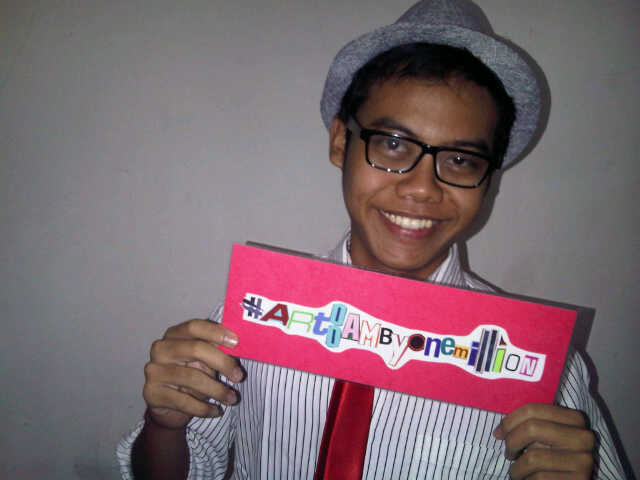 We are celebrating our 1million hits very soon!Take a pic of ur version of #art8ambyonemillion & mention d pic to us @art8amby and we’ll post it on d blog!! 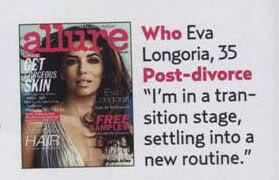 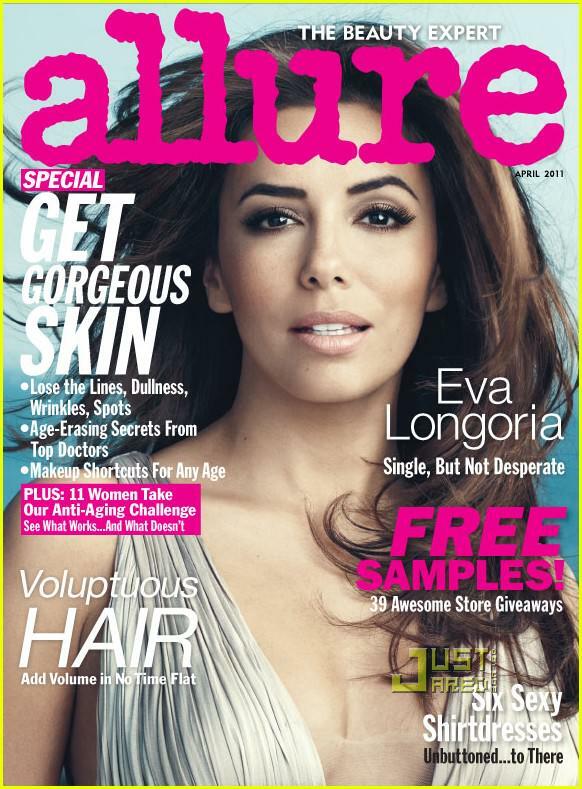 UPDATED MARCH 15th, 2011 : Added a better cover image of Eva Longoria lensed by Norman Jean Roy for Allure April 2011. 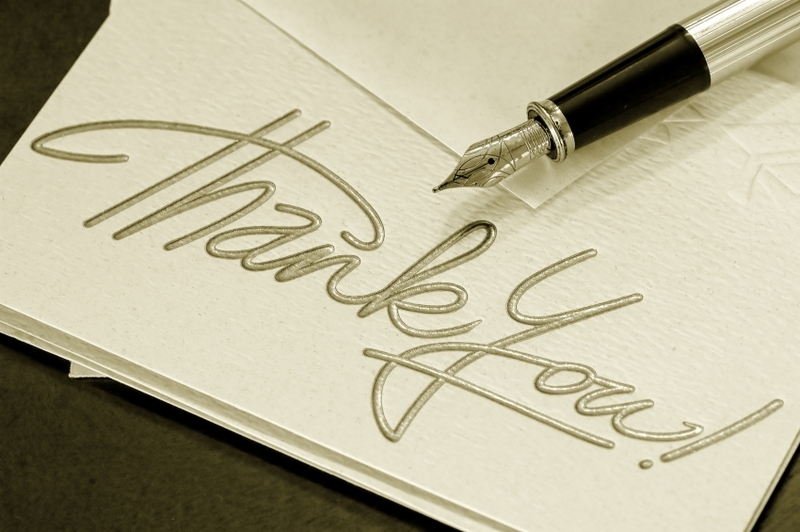 We would like to say thank you to all of you because we had reached 101.000 clicks in just 1 year ! 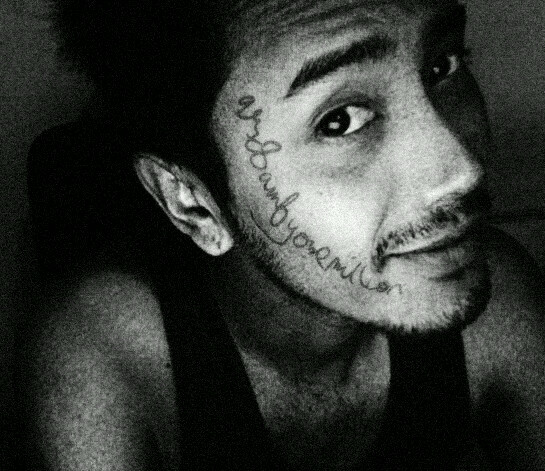 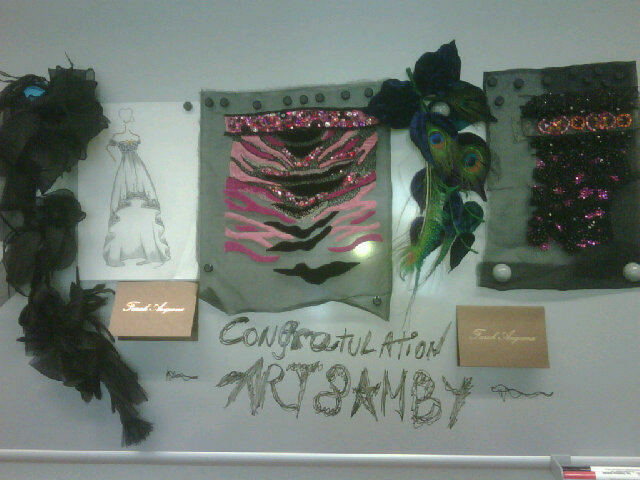 THAT IS AMAZING, yaaayyy !!! 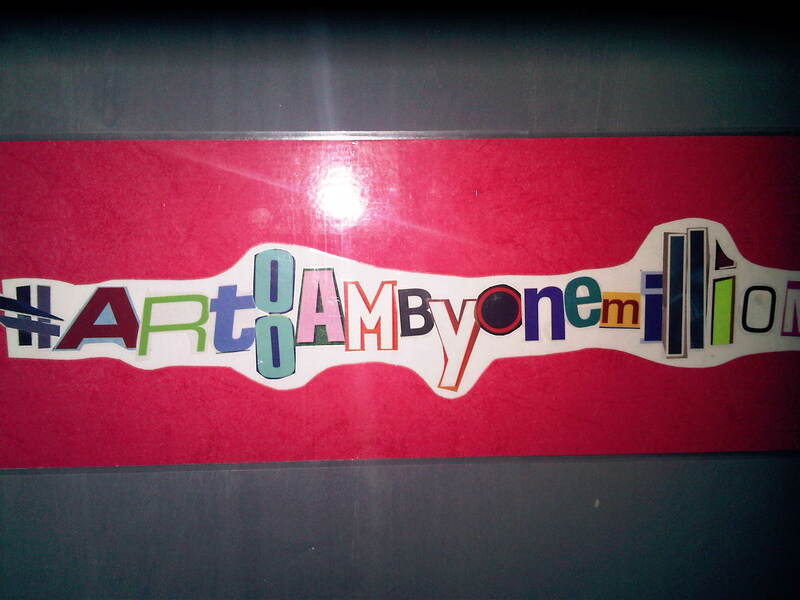 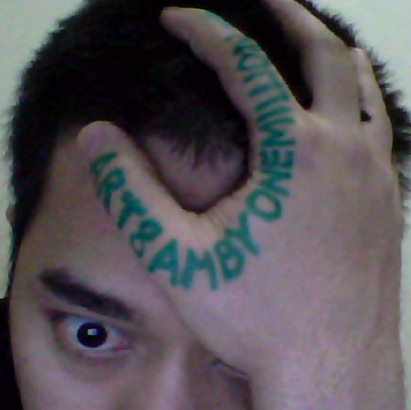 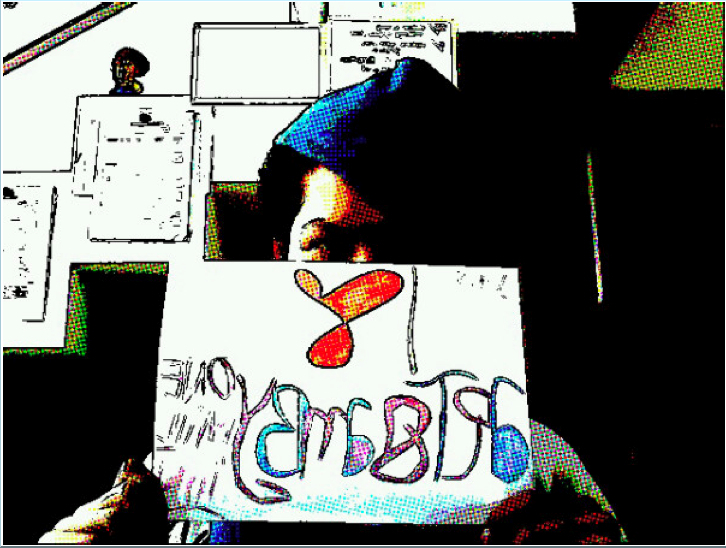 Keep visiting art8amby.wordpress.com and follow us @art8amby on Twiter and be our fan in Facebook page.